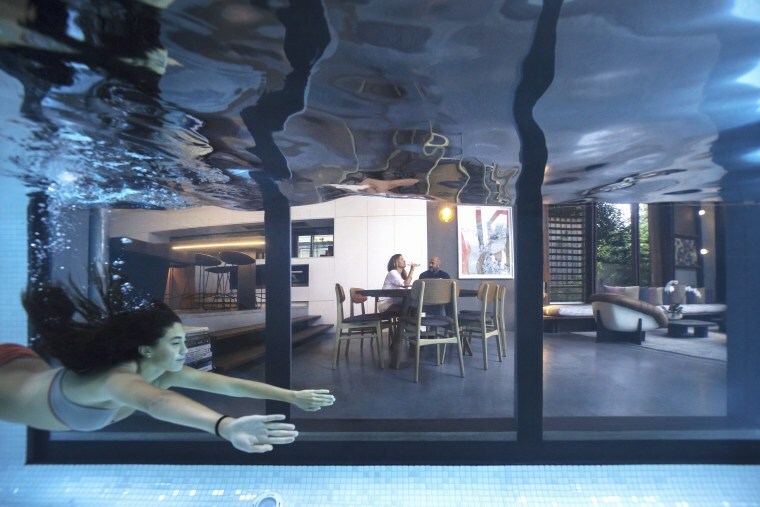 If your home has a pool, chances are it hasn’t gotten the attention it deserves over the colder months. We don’t blame you – but with summer rapidly approaching, now’s the best time to get your pool looking crystal clear again. Let's get your pool clean first. Scoop any leaves and debris up and take them out of the pool. Turn the filter on and scrub the surfaces of the pool to get any remaining dirt and algae off. Then vacuum the pool to pick up anything not collected by the filter. After this, clear the skimmer box of all the gunk the filter’s picked up. 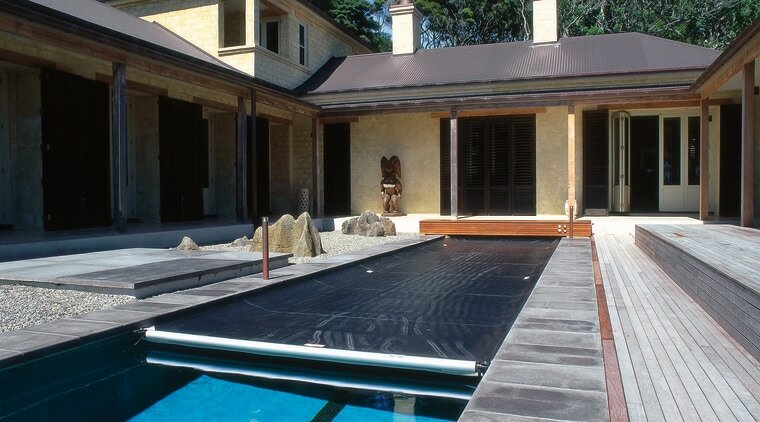 It's unlikely your pool will look this clean after uncovering it for the first time in a while. But it will soon! Check your pool pump is still working – you’ll know it is if water is flowing through the filter freely. 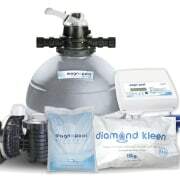 Then check the pressure of the sand filter, which you may need to backwash if too high. You should ideally backwash once a month whenever the pool is frequently used. Now you’ll need to add chemicals to your pool. Everyone knows chlorine disinfects pools – but if that’s not strong enough, pool shocking uses more concentrated chlorine for a stronger clean. We’d recommend this if you’re trying to bring your pool back to life. 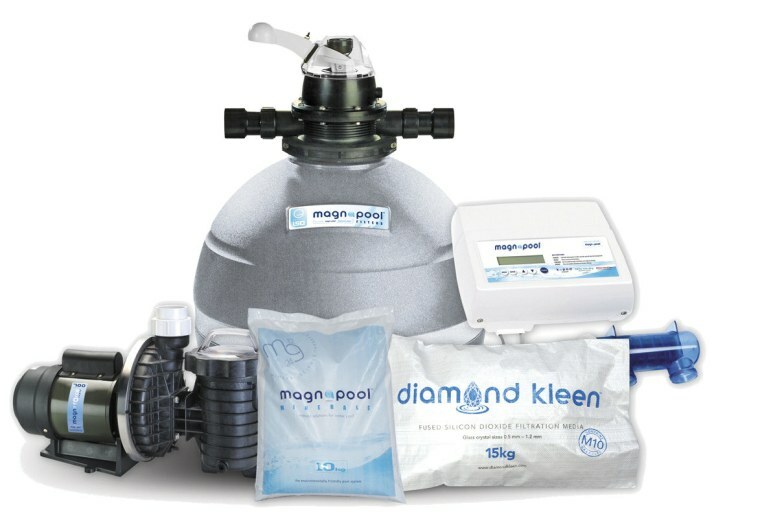 Stabiliser will prolong the life of chlorine and algaecide will ensure any lingering algae not removed by chlorine is eliminated. Once you’re sure everything’s in working order, it’s time to test the pool water. Grab a pool testing kit and make sure the chemical levels are balanced and suitable for swimming. Now you're good to go. Have fun and make a splash this summer! 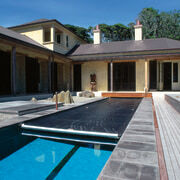 For all your essential pool care products (for instance from Austral) visit your local Pool shop. Or if swimming pools aren't your thing, check out Galaxy Spas.